In this volume, Savas L. Tsohatzidis brings together a team of leading experts to provide up-to-date perspectives on the work of J. L. Austin, a major figure in twentieth-century philosophy and an important contributor to theories of language, truth, perception, and knowledge. 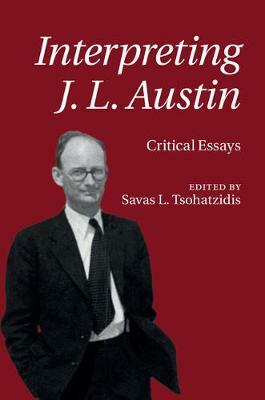 Focusing on aspects of Austin's writings in these four areas, the volume's ten original essays critically examine central elements of his philosophy, exploring their interrelationships, their historical context, their reception, and their implications for key issues of contemporary philosophical research. The volume deepens our understanding of Austin's philosophy while illustrating its continuing significance, and will appeal to students and scholars of modern philosophy, particularly to those interested in the philosophy of language and epistemology.